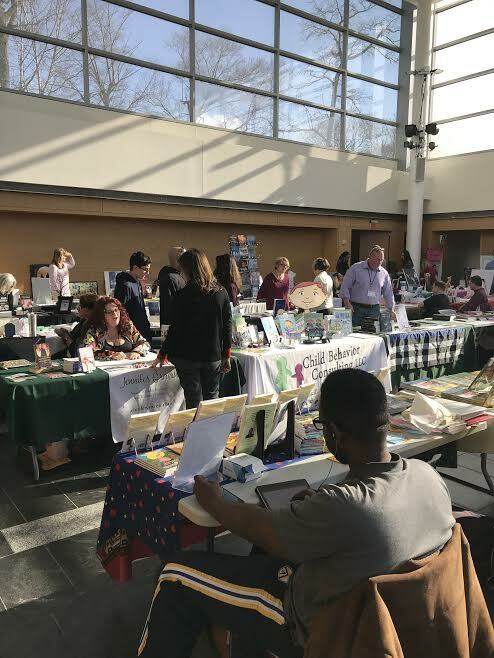 The Long Island Authors Group, a group of local book authors that promote the writing community, hosted its first author’s fair in the atrium of the Tilles Center on April 6, giving local authors the opportunity to display their work and connect with members of the community. 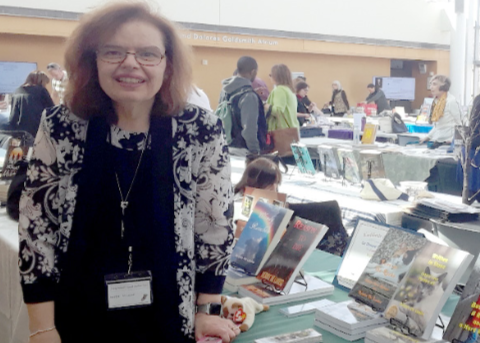 The fair was organized by the president of Long Island Authors Group, Roland Allnach. Allnach said that organizing the event was the most rewarding part of his work, and that outreach events greatly help the authors in his organization. “We’re really trying to get the word out for people [in the community] to realize who lives among them,” he said. 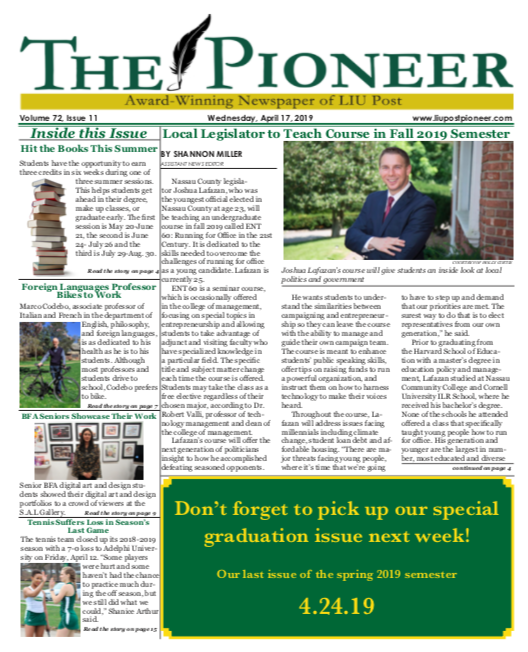 The event included an opportunity to chat with authors, to view and purchase their books, and to listen to educational panels, and a keynote address by former member of Congress Steve Israel, the author of two books. 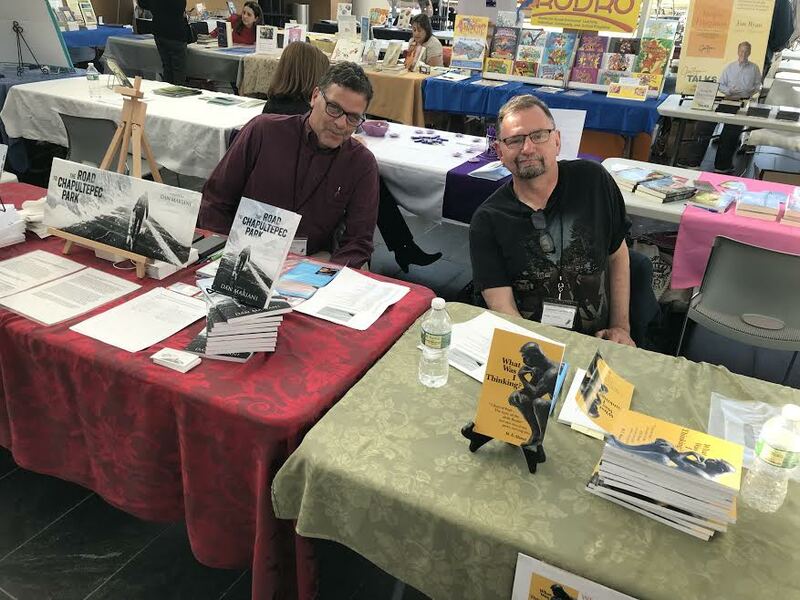 Local authors Dan Mariani and Mike Mattel participated in the event. Mariani’s table was set with copies of his post-apocalyptic novel, “The Road to Chapultepec Park,” which he wrote around two and a half years ago. Mariani said that promotional events like the author’s fair are an integral part of how he promotes his work. Mattel, who was promoting his book of short stories, poetry, and song lyrics called “What Was I Thinking?,” echoed Mariani’s sentiments. Vickie Maxey, a friend of one of the authors featured at the event, said she came to the event to explore the genres displayed at each table. Lauren Artus, a friend of Maxey, said that this is not her first time at an event sponsored by Long Island Authors Group. “We’ve been to other book fairs and we really enjoyed it, so we wanted to check this out again,” she said. 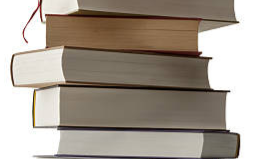 Long Island Author’s Group can be reached online at www.longislandauthorsgroup.org.